Seminal snot-n-scum from late 80's Melbourne (post-Birthday Party, pre-Eddy Current Suppression Ring) featuring Mick Turner, Jim White and the late, great Dugald Mckenzie. 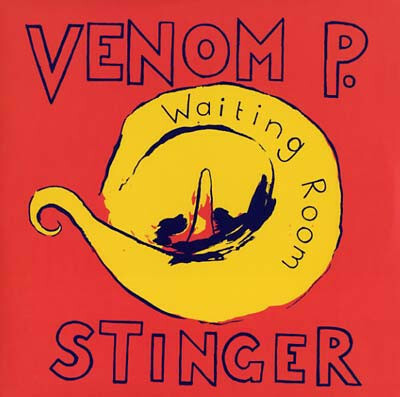 The snarling, stumbling ur-punk of VENOM P. STINGER is back in the international bloodstream." A mini-dose from the What's Yours is Mine era, restored to it's full fury on 12" vinyl for the first time. 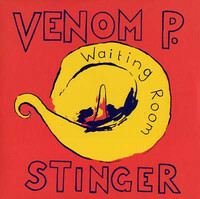 First edition on vinyl; Originally released on CD in 1991.